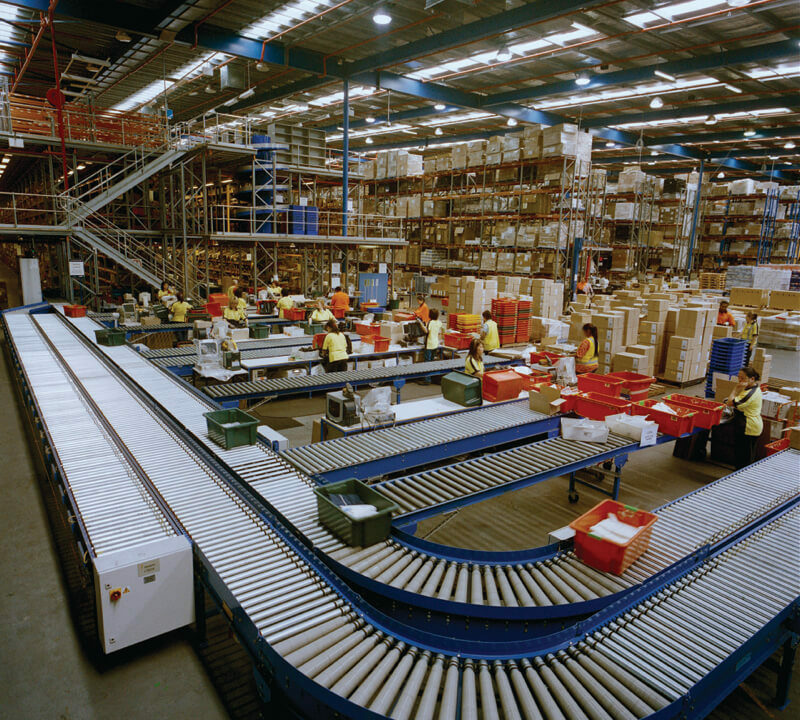 Gravity conveyor systems from Colby Dandenong allow for free movement of heavy loads and boxes. They are designed for heavy duty loads and material handling at warehouses, factories and other industrial production facilities. 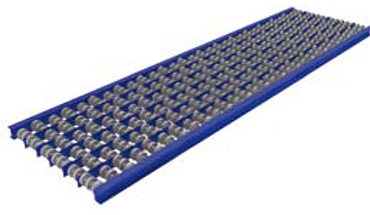 All our gravity conveyors can convey horizontally or vertically, around corners and along inclines and declines. Although often powered, wherever possible they are still economical by being installed inclined to utilise gravity. 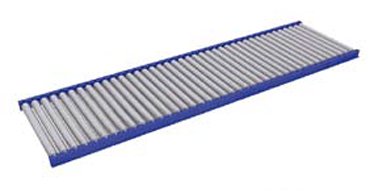 Gravity conveyors are an energy-efficient solution for the movement of goods. Order picking up to 35kgs per static metre. Colby conveyors rollers are powder-coated and our ‘clean-line’ clean construction lines have no catching points and reduce OH&S risks. Products with smooth, flat bottoms up to 25kgs per static metre. Our wheel conveyor is powder-coated. A close-packed wheel arrangement for small cartons is available. Gravity wheel curves are inserted between straight sections to provide flexibility of design. They are used in permanent installations to carry goods with flat bottoms. Colby Gravity Wheel Curves are powder coated and available in a close-packed wheel arrangement for small cartons. Merging two or more conveyor lines where goods must be transferred manually from one line to another. 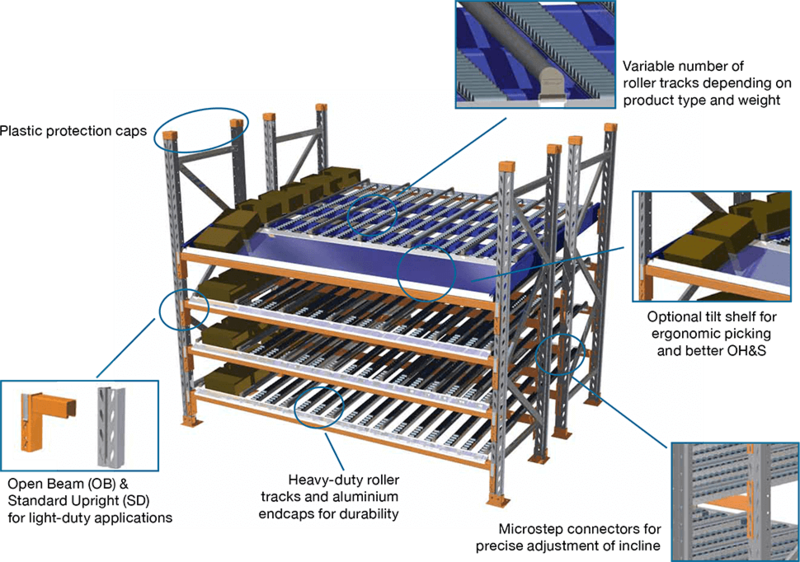 Learn more about Colby Dandenong’s conveyor solutions.